Harriett Jay (September 2, 1853 – December 21, 1932) was a British writer and playwright who often wrote under the pseudonym of Charles Marlowe. Several of her plays were turned into films. 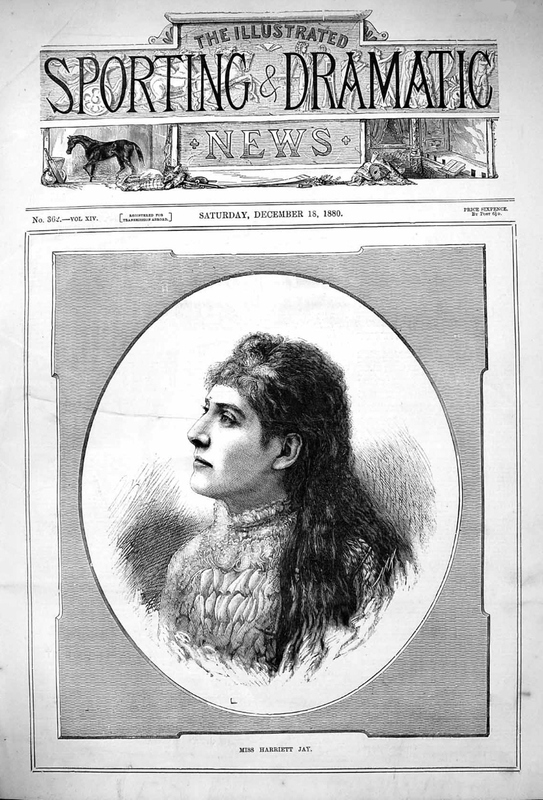 She is best known for her 1906 comedy play When Knights Were Bold. Nicoll, Alardyce (1973). English Drama, 1900–1930: The Beginnings of the Modern Period. Cambridge University Press. This page was last edited on 16 August 2018, at 13:12 (UTC).